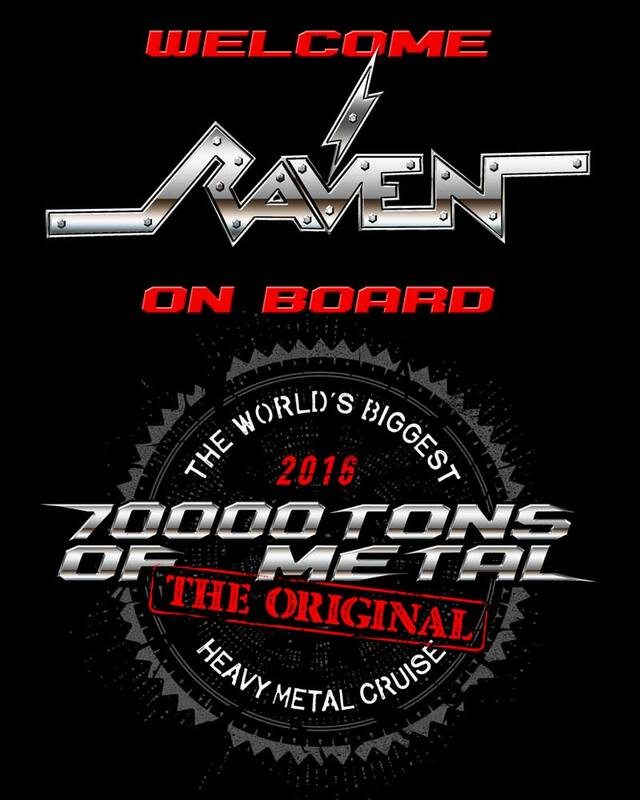 Please Welcome RAVEN on board 70000TONS OF METAL, The Original, The World’s Biggest Heavy Metal Cruise! Now how about some Latin Industrial Metal on board? ← JAMMING WITH WATERS IN INTERNATIONAL WATERS Returns!